Schedule varies depending upon location. Please call to inquire about your area. Please have your trash at the curb no later than 6:00 AM. 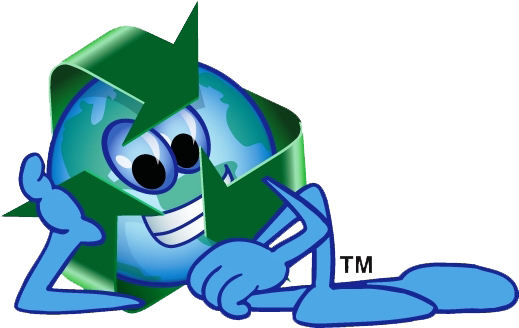 Recycling pick up is the first and third Tuesday of every month.